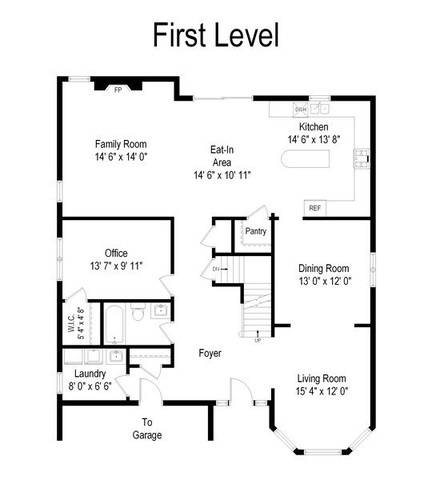 A buyer can move right in! 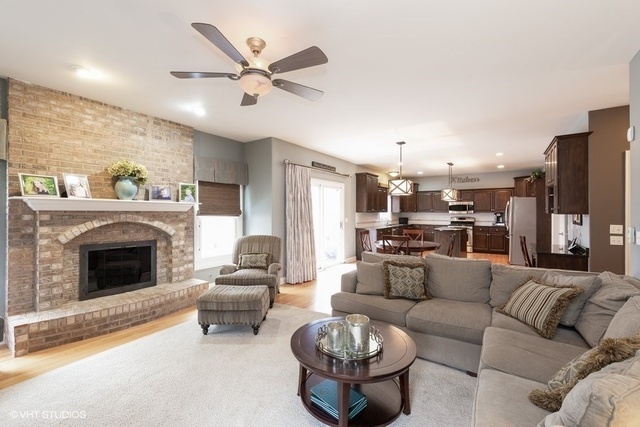 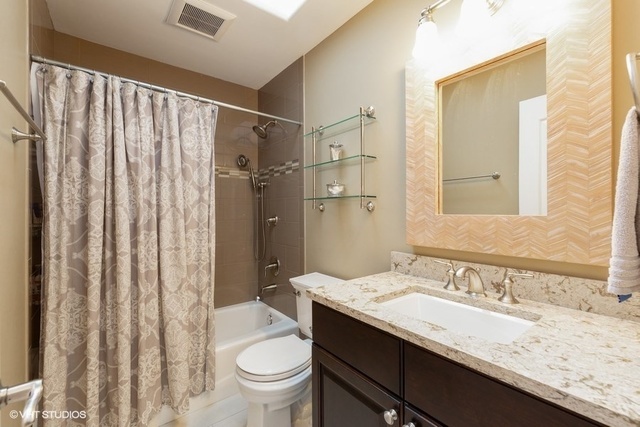 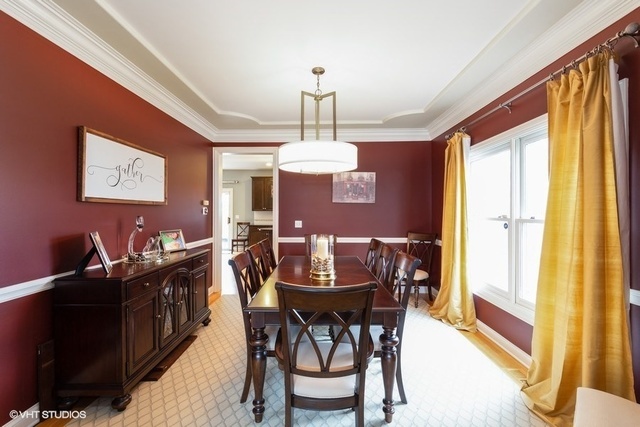 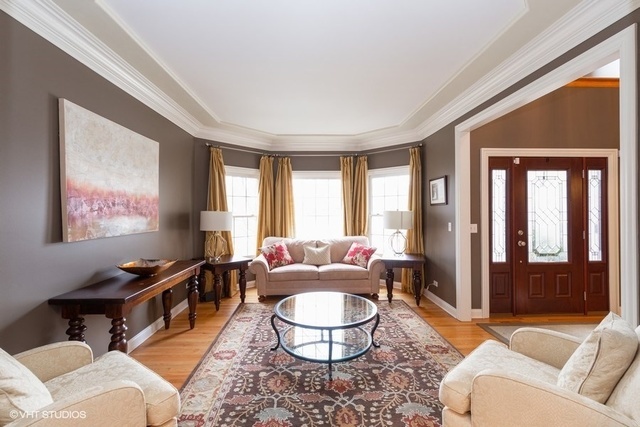 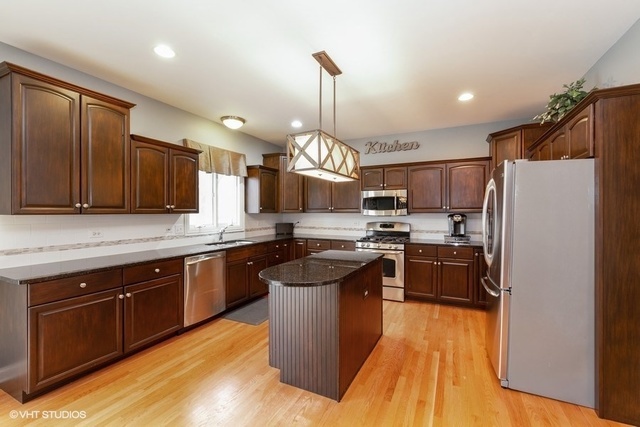 Steps from award winning "Blue Ribbon" Emerson school and a short walk to Berens Park. 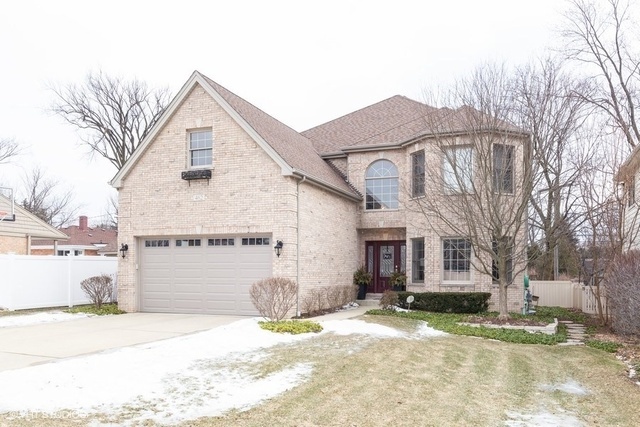 Beautifully decorated open floor plan featuring a large kitchen with updated appliances, and family room with gas starter fireplace. 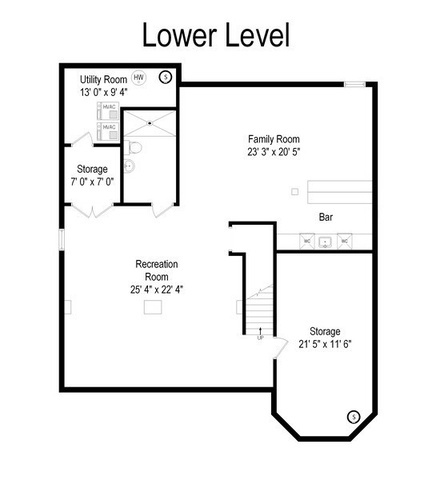 1st floor includes office space, updated bathroom and laundry with newer washer/dryer. 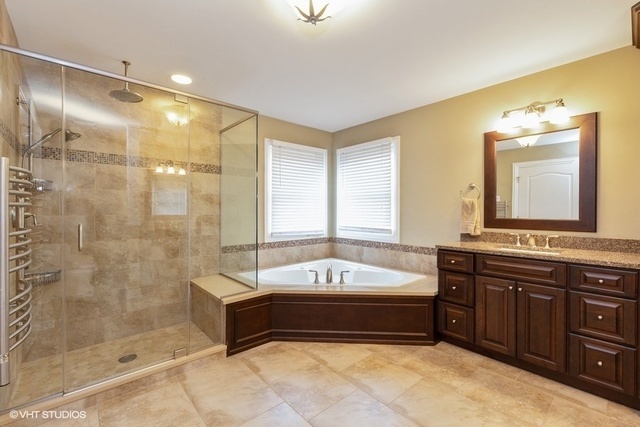 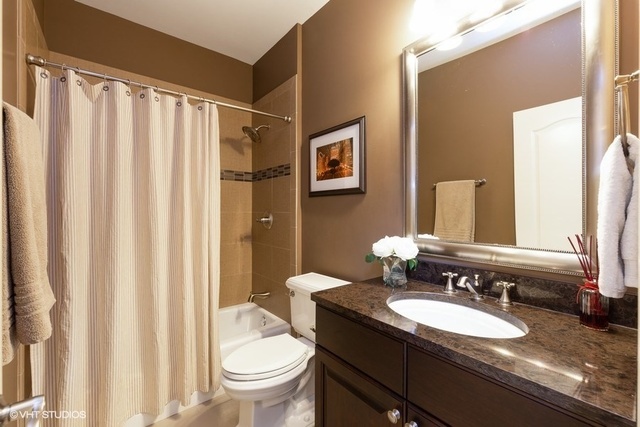 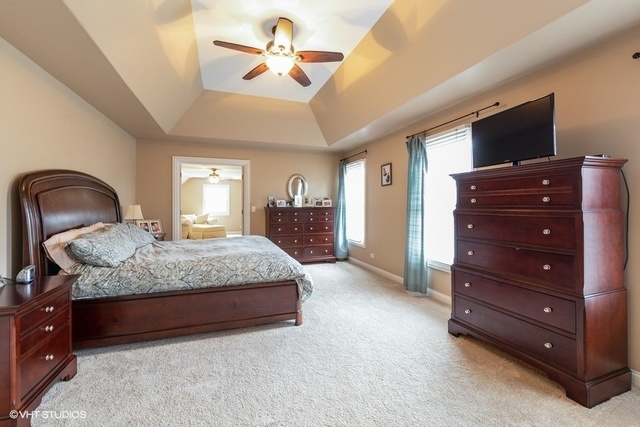 Four spacious bedrooms and updated bathrooms on the 2nd floor. 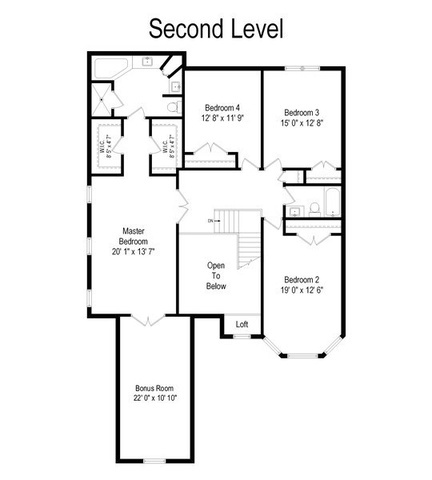 Master suite features 2 walk in closets, master bath, and bonus room which could be a nursery, closet, or 2nd office. 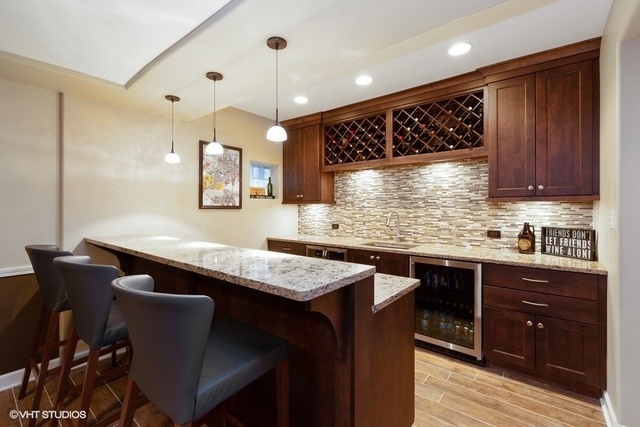 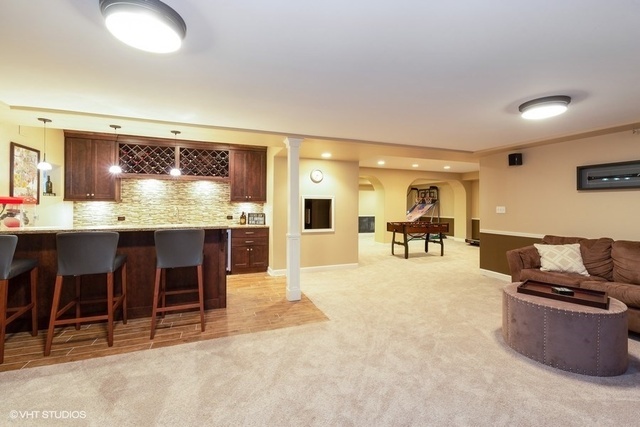 Huge finished basement has an incredible entertainment space with new bar area. 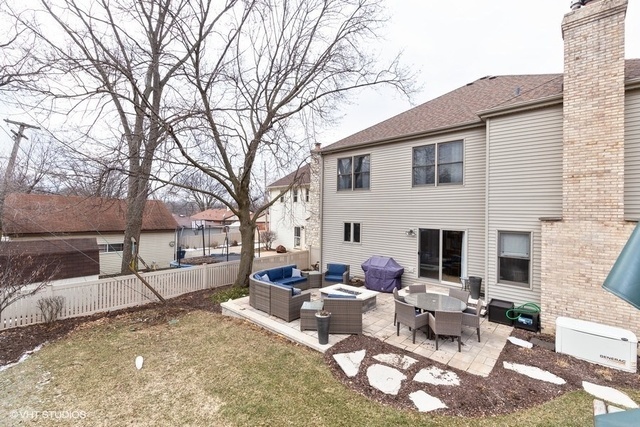 New backyard patio with gas starter fire pit.